WEAVE Legal - WEAVE, Inc.
WEAVE Legal provides legal assistance to victims of sexual assault and domestic violence. 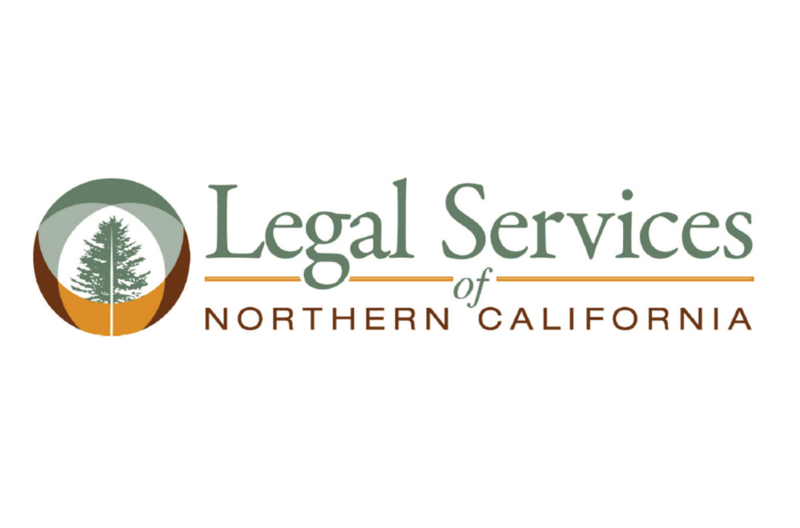 Services include free legal information workshops about how to start your divorce in Sacramento County, the next steps in filing financial declarations and in requesting the Court for orders. Additionally, WEAVE has partnered with the Sacramento Department of Child Support Services to offer an informational session on Child Custody and Child Support. WEAVE’s attorney and legal staff also provide representation and forms assistance on a case by case basis. We an automated legal line to assist you. Please call (916) 319-4944. Please let us know if this is a safe number for us to call you back on, and if we may leave a message. Spanish speaking advisors will be available to answer questions about WEAVE’s legal services and how you can get help. However, the Spanish interpreter does not assist with writing on the forms, which is required to be completed in English. Clients can walk-in for short legal assessments during this time-frame another option is to make an appointment. Call (916) 319-4944 to make an appointment. This is “Step One” in the Divorce and Legal Separation process. This workshop includes the opportunity for the participant to complete the necessary forms to start their divorce or legal separation, or to learn about the issues that may be involved in your divorce/legal separation. No legal advice is provided during the workshop; only legal information is provided, specific to filing for a divorce in Sacramento County. **PLEASE NOTE: This workshop will not be held on 11/22/2018 or 12/27/2018. Open to the public, walk-ins welcome, based on space, starts promptly, late arrivals after 10 mins may not be accommodated if the attorney has already started the workshop. Spanish language assistance is available but has to be confirmed prior to the workshop, by calling (916) 319-4944. This is “Step Two” in the Divorce and Legal Separation process. This workshop includes the opportunity for the participant to complete the necessary forms to meet the mandatory disclosure requirement spouses have regarding their financial information. No legal advice is provided during the workshop; only legal information about the financial disclosure forms. Workshop Schedule: 4th Wednesday of each month, at 5:30 p.m. – 7:30 p.m.
Open to the public, participants have to make an appointment 24 hours in advance by calling (916) 319-4944. **PLEASE NOTE: This workshop will not be held in November (11/21/2018) or December (12/27/2018). This workshop is free and open to the public, but in order to schedule volunteer attorney availability, we need to have the participant make an appointment at least one day prior to the workshop. Please call (916) 319-4944 and leave us a message with your contact information, to make an appointment. Assistance for Court order is no longer offered in a workshop format. Please feel free to call the Legal Department at 916.319.4944 for legal screening, questions about how to obtain a court order and possible one-on- one forms assistance. Assistance in understanding the child custody process and advocating for the needs of your children. This workshop provides an overview of California Law and Sacramento County Courts and the process and standards the law must consider when presented with cases involving child custody. The workshop covers jurisdictional issues, types of custody and mediation. No legal advice is available during the workshop, only legal information about the child custody process. Workshop Schedule: 1st Wednesday of each month at 5:30 p.m. – 6:30 p.m.
Open to the public, first-arrive, first-served policies in place, within this time-frame. All workshops located at 1900 K Street, Sacramento, CA 95811. All of WEAVE’s workshops are available to self- represented parties that do not have an attorney. If you are interested in attending any of the above workshops, you should present yourself to the Reception Area (2nd Floor) no later than 15 minutes before the workshop is scheduled to begin. You will be asked to register for the workshop at that time. For ongoing support and more information about WEAVE Legal Services, call our 24 hour Support & Information Line at 916.920.2952. Childcare may be available. The availability of childcare and limitations can change. Please check the courthouse website for the most current information and availability. Disclaimer: Great care has been taken to ensure the accuracy and utility of the information provided on this website but no warranty is made, express or implied, and WEAVE does not assume any liability in connection with the use or any result from use of the information contained herein. If you are unsure how some of the legal information on this website applies to you, then you should consult an attorney. If you do not see your question below, please contact WEAVE’s 24-Hour Support and Information Line.